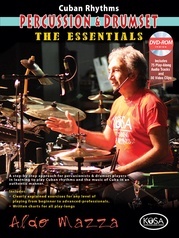 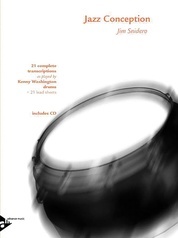 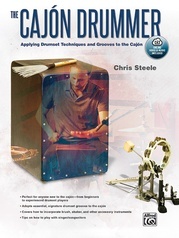 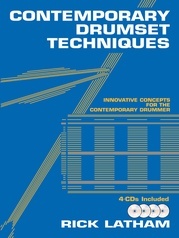 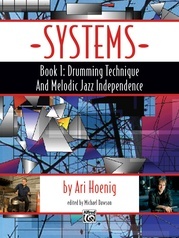 Solo in Style is a collection of beginning to intermediate drumset etudes focused on various styles. 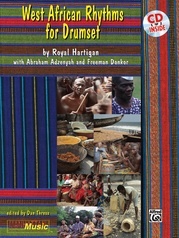 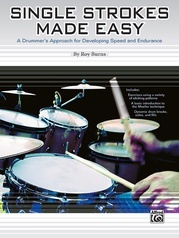 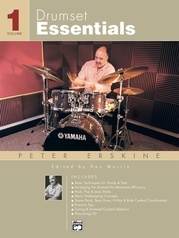 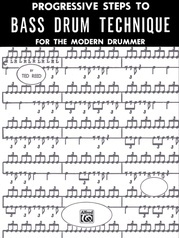 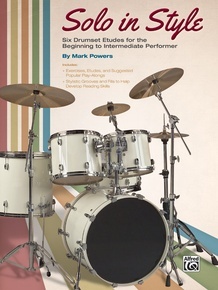 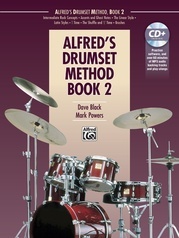 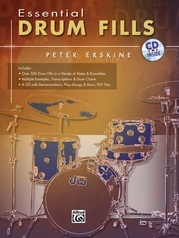 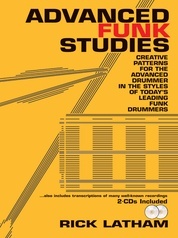 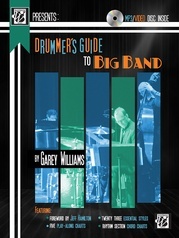 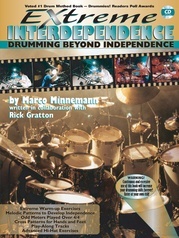 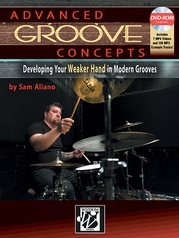 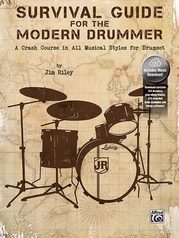 Each of these short, 32-bar solos focusses on time-keeping and fills within a specific style of music, expanding the student's drumming vocabulary and musicality. 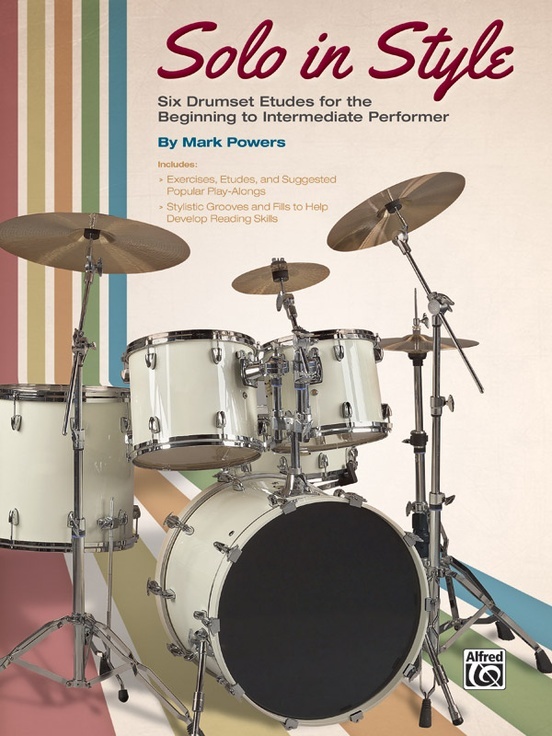 To prepare the player for each solo, a full page of short exercises that are essential for the performance of that respective piece are included. 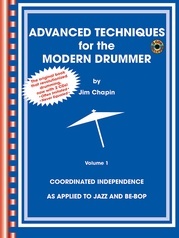 Lists of popular songs in each style are provided in order to give ideas for listening and play-along practice. 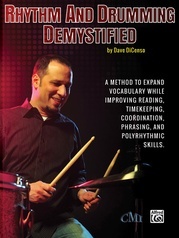 Solo in Style will provide the student with a fun way to explore a variety of musical styles while simultaneously developing reading skills, coordination, and a library of drumset rhythms and fills. 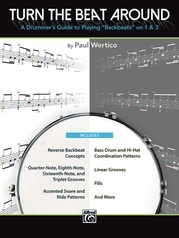 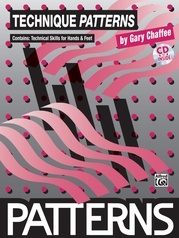 Great for school solo and ensemble repertoire!